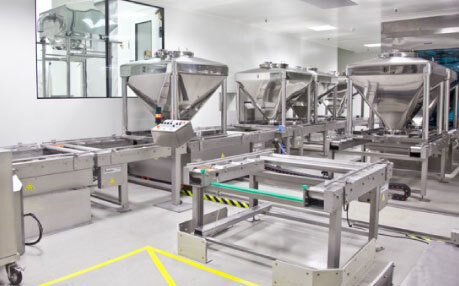 GOLD Sports Nutrition International has established itself as one of the fastest growing brands in the sports nutrition industry. 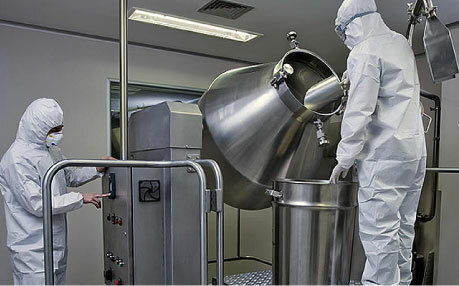 GOLD’s mission is to bring to market the highest quality, most effective products that are innovative in nature, manufactured to the strictest international standards and affordable to all. 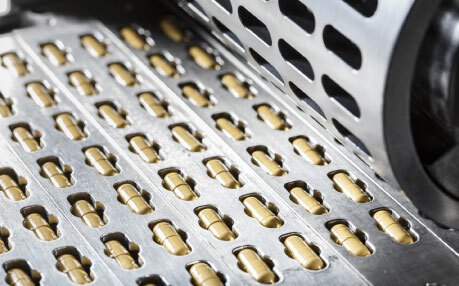 GOLD products are designed and manufactured to be “multi-purpose” in order to fulfill the many needs of our athletes without having to stock up on multiple products in order to achieve one specific goal. 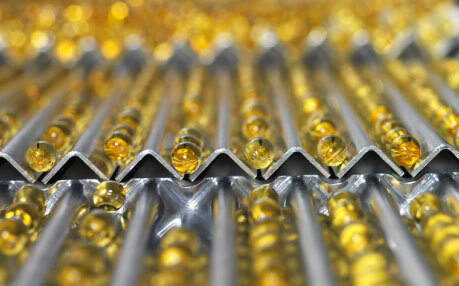 This combination is unique in the market and has allowed GOLD to establish itself as a leader sports nutrition. 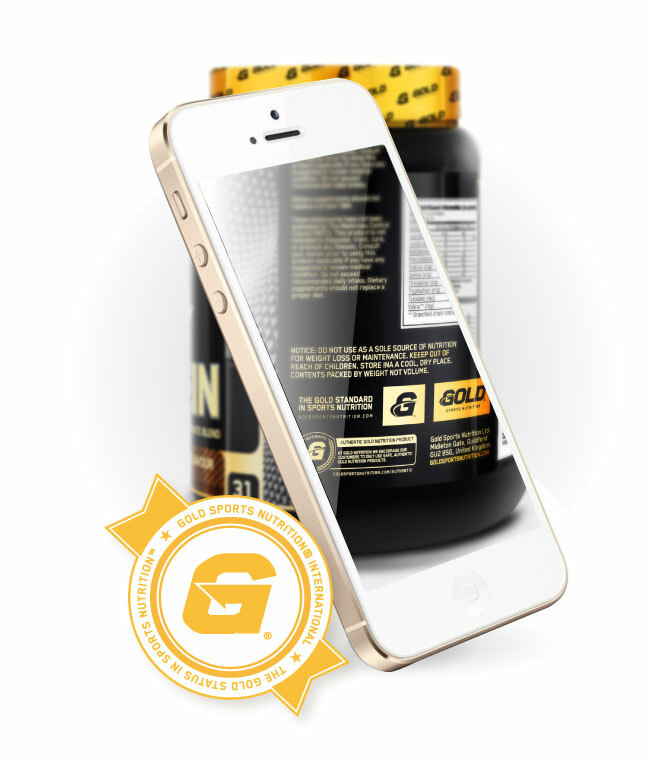 GOLD Sports Nutrition is a strong name in global supplement industry with international distribution and the passion for ongoing passion for innovation.  Whether you are a beginner that just wants to get in shape or an elite athlete striving to be the best, GOLD products are designed with you in mind. GET GOLD STATUS. GET GOLD. 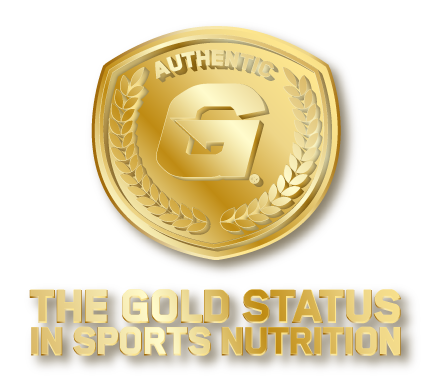 THE GOLD STATUS IN SPORTS NUTRITION.